Representative Clay Schexnayder (District 81) is proposing legislation for the 2019 session that creates an opportunity for Louisiana farmers to produce industrial hemp, as authorized in the Agricultural Improvement Act of 2018 (Farm Bill) approved by Congress. Under this state legislation, the Louisiana Department of Agriculture and Forestry would be the regulatory agency responsible for this initiative, and developing the regulations for the production and sale of industrial hemp and industrial hemp products, according to a news release from Schexnayder’s office. All regulations will require approval by the USDA prior to implementation. Based on the recently passed Farm Bill, industrial hemp is defined as cannabis with a THC level below 0.3% and has been removed from the Schedule I list of controlled substances. If this legislation is approved, industrial hemp would be an additional commodity available for the state’s agricultural producers, further expanding Louisiana’s agricultural market opportunities, according to the release. The release states, as of 2018, more than 33 states had enacted legislation authorizing the production of industrial hemp, or research initiatives under the 2014 Farm Bill, and reauthorization of and expansion of the federal approval for agricultural producers to grow industrial hemp will likely expand states participating in industrial hemp programs across the country. “Industrial hemp would be a welcomed crop for Louisiana Producers to diversify their harvest.” Says Ronnie Anderson, Louisiana Farm Bureau President. Schexnayder and other interested legislators and legislative staff have been meeting with the Louisiana Department of Agriculture and Forestry, law enforcement representatives, the LSU Agricultural Center and producers from across the state to formulate language that meets the federal requirements and maintains strong regulatory oversight, according to Representative Clay Schexnayder’s press release. “Throughout the history of America, industrial hemp has played a vital role in agriculture. Reintroduction of this commodity will provide new opportunities, especially for our small to mid-size farmers,” said Louisiana Department of Agriculture and Forestry Commissioner Mike Strain, D.V.M. 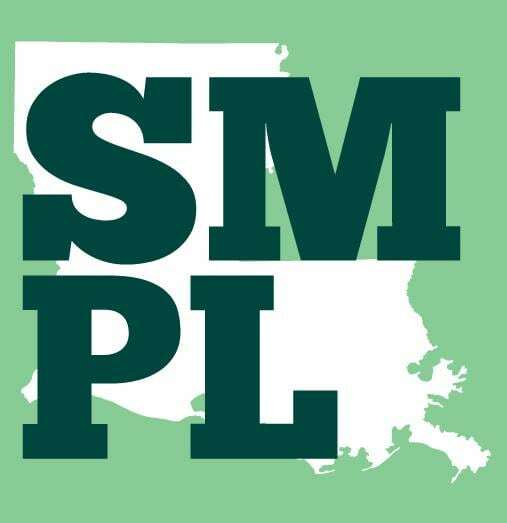 Louisiana’s climate creates challenges for producers of all commodities. Whether rain, drought, insects or disease, all will be unique factors that need to be addressed. This legislation will authorize the agricultural arms of the state’s land-grant institutions to conduct research on industrial hemp to aid producers and create value added opportunities. policy research, education and advocacy for substantive drug law reform.